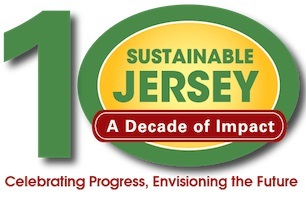 We are celebrating our 10th Anniversary with a year-long program that will include special events to educate and engage the Sustainable Jersey community as we celebrate how far we have come and look into the future. Or download the poster here. View the new Gold Star Standards in Energy and Waste - A new level of recognition for silver certified communities.